View A Full List Of Our Estate Planning FormsHere!!! Guide! 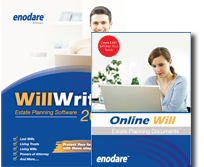 Packed with useful information about Wills, Living Wills, Living Tusts & More! Need To Make Docs In A Hurry?